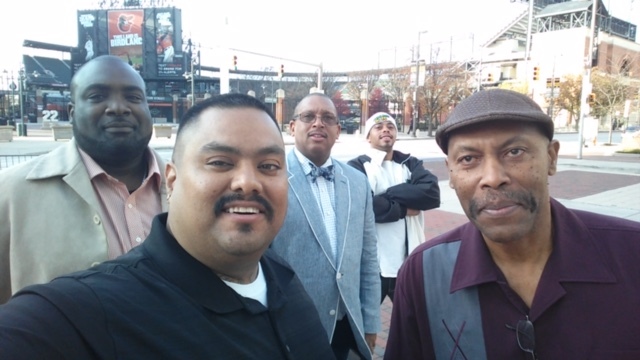 Last week, Oakland Unite staff, Street Outreach Workers, and community-based partners attended the Office of Juvenile Justice and Delinquency (OJJDP)’s National Forum of Youth Violence in Baltimore, Maryland. The conference focused on OJJDP’s strategy around community-based violence prevention. *Part of our Oakland Team in Baltimore. Oakland Unite’s Violence Prevention Network Coordinator, Kevin Grant, was the plenary speaker on Wednesday, November 18th, and spoke to a full room about the work being done in Oakland. 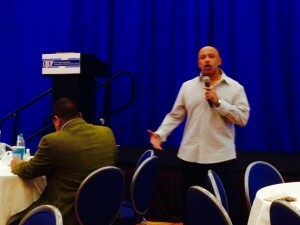 *Kevin Grant, Violence Prevention Network Coordinator, speaking in Baltimore. 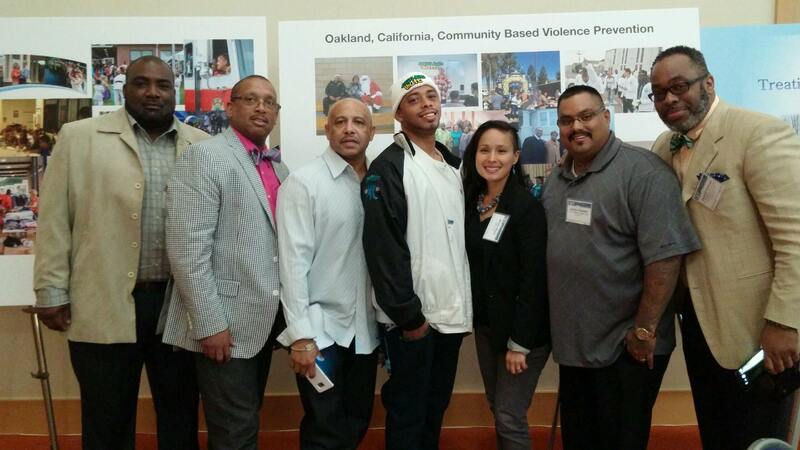 The Oakland Team also got to speak on our work and describe the community-based violence prevention work being done in Oakland.